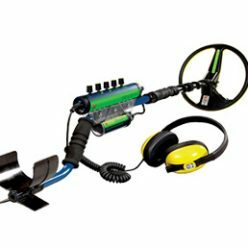 Fisher Metal Detectors, Searchcoils and Access. 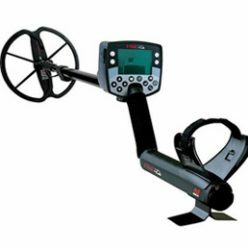 Minelab sparked a revolution in metal detecting with the launch of its first detector in 1985. 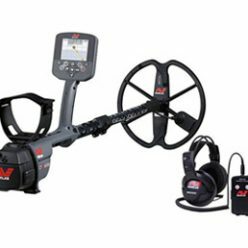 With almost three decades of excellence, Minelab continually delivers the best performance, creating premium quality products for your greatest detecting advantage. Minelab is proud to supply products to the US Army for landmine clearance efforts, to humanitarian groups for farmland de-mining, to third world countries for safe gold mining, to archaeologists for solving a missing piece in the history… Minelab believe in changing people’s fortunes. Your fortune can be as small as a silver coin to make you are passionate about or a life changing fortune which the kids can finally go to school. 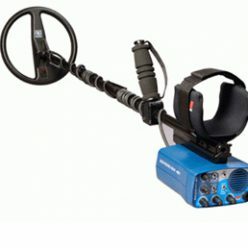 Fortune doesn’t need to big, it is your fortune that matters, and Minelab will help you find it. 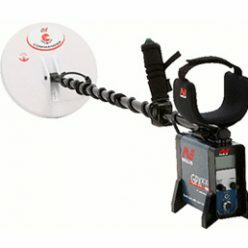 Whatever your lifestyle, Minelab superior performance metal detectors deliver the most exciting discoveries imaginable. See how your fortunes can be changed.